All of our sites are built to your specific requirements. Every client and business is unique and we build your site to reflect who you are and what you do. Your site should always be available. If you have changes, they will be made quickly. Your calls and emails are returned promptly. 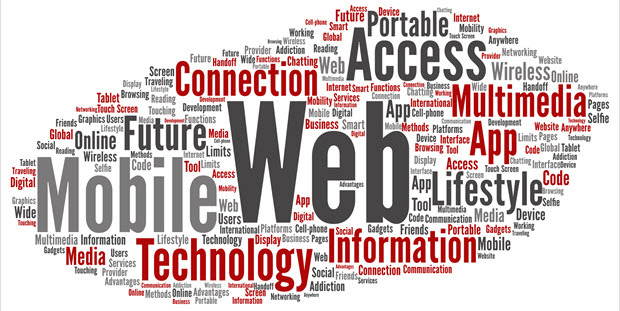 Your site will be mobile friendly from the start. It will look good on any device. As the Internet and technology change your site is built to adapt. Our specialty is websites for small businesses, entrepreneurs, organizations and Realtors®. Our sites can include videos, specialized forms, pdf's, social media annd Facebook feeds or just about anything else you can think of or would need. We handle hosting and help you acquire your domain name. Jeff Stone started Next Level Websites in 2006 with his wife and partner, Sarah Rohner. Jeff managed national award winning real estate offices before opening his business. He saw the need to merge a high tech industry with the personal touch of someone who understood running a business. 95% of changes made within 24 hours. Get in touch with Next Level Websites Today!